I know I have said it before, but I need easy hair! I can do something more complicated for a night out if I give myself hours to perfect it. 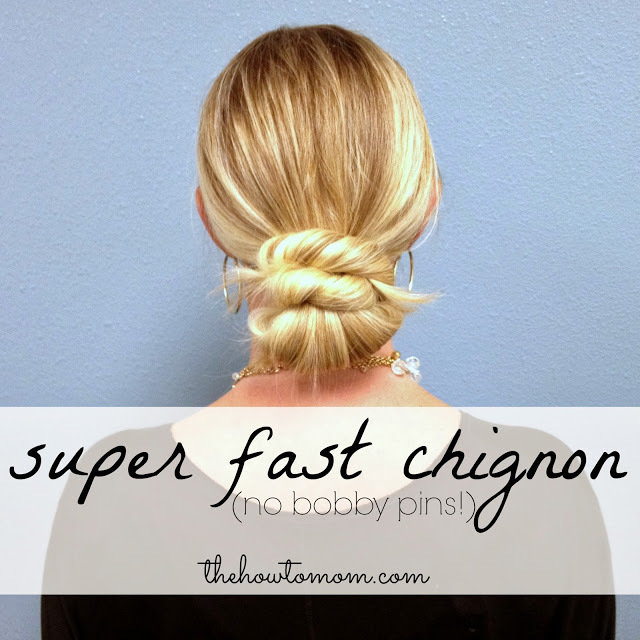 Seriously, “Ain’t nobody got time for that!” For the everyday beautiful hair try an Easy Chignon-and you won’t need a single pin!